at Wellington Zoo. It’s a great event and the Zoo is closed just for us in the evening, with special keeper talks and an opportunity to get close up and personal with some of the animals. 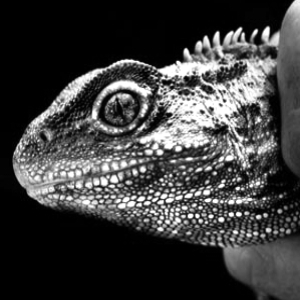 There are two species of Tuatara found in New Zealand, and they are largely unchanged for 200 million years.